The CPI Horse Show requires participants be coached by a trainer during the horse show competition. If a student’s trainer is not available to coach the participant, the CPI provides experienced coaching services for a fee of $80 per participant. 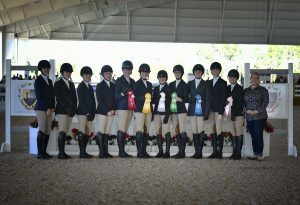 Each participant will be coached in the flat class and the over fences class by a CPI trainer. 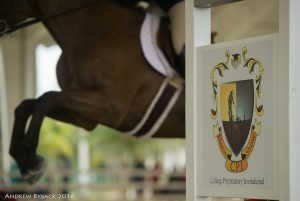 Persons not entered to compete in the horse show but looking to attend the college fair, educational seminars, and view the horse show may purchase an college fair to gain entry as a spectator of the CPI event. College Fair passes may be purchased online or at the registration area at the CPI Event for $75.00 for the entire weekend. 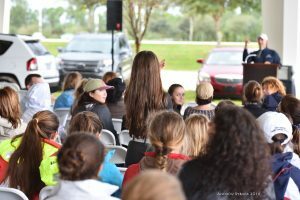 One of the primary goals of the CPI Horse Show is to promote high school student riders. 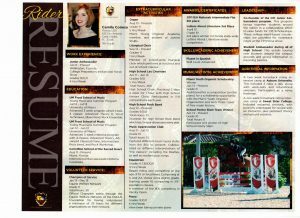 To this effort, working with graphic artists that believe in the CPI mission, the CPI offers riders entered to participate in the CPI Florida Horse Show the option to purchase a full page resumé ad for $25 to appear in the full-color CPI Florida Event Magazine, allowing them the opportunity to promote their accomplishments in print. After surveying the coaches, CPI has found that online resumes are not useful and that they refer to the printed resumes as a resource during the CPI events. For that reason, and for the security of the riders, CPI has eliminated online resumes.